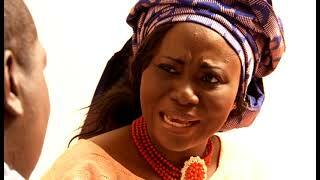 Watch Nigerian religious Movies on Nigeria's movie network. 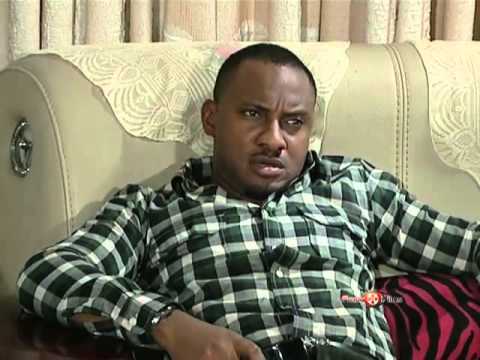 Nigerian christian movies about religious deceptions, salvation, fake pastors, praising god, evil in the church, etc. This category features Nigerian movies depicting the good and bad in religion.